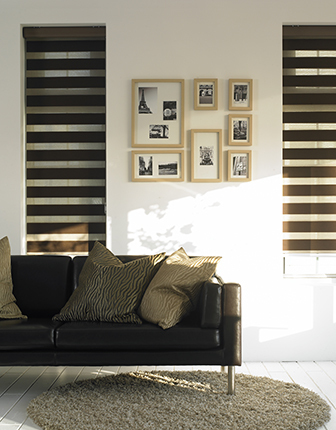 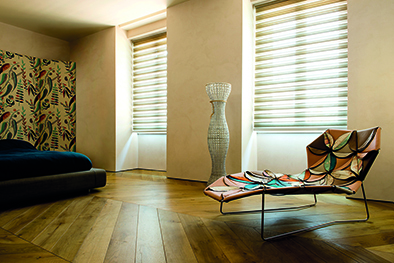 Zebra shades are modern window treatments that are ideal for light control. 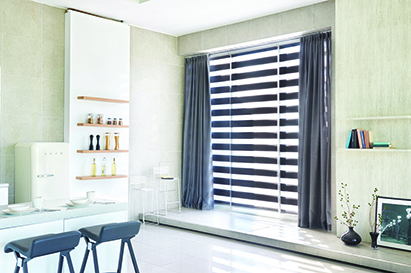 Zebra shades fabric has a design in strips that can be softly regulated to manage the view, privacy, sunlight and UV protection. 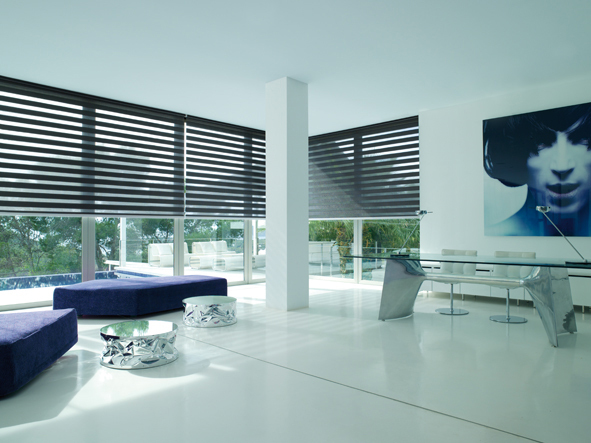 In addition, Zebra Shades are offered in two types of fabrics that provide different levels of privacy: they can be manufactured in a translucid or blackout fabric.